Come out and enjoy a sanctioned at this absolutely stunning and beloved Hastings area course!!! $3 of every entry fee goes toward the Tour payouts at the end of the year! 2 rounds of 18 holes! Player packs for all Ams! Am payouts provided exclusively by Disc Baron! Pre-Pay only. NO CASHLESS PRE-REG! 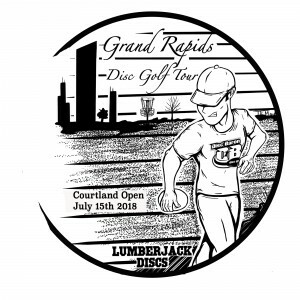 Register through Disc Golf Scene or in person at Disc Baron...or day of if space is available. All refunds and withdrawals will follow the PDGA Refund and Withdrawals policy found in the PDGA Competition Manual, Section 1.03: Withrawals and Refunds. This is available at PDGA.com. 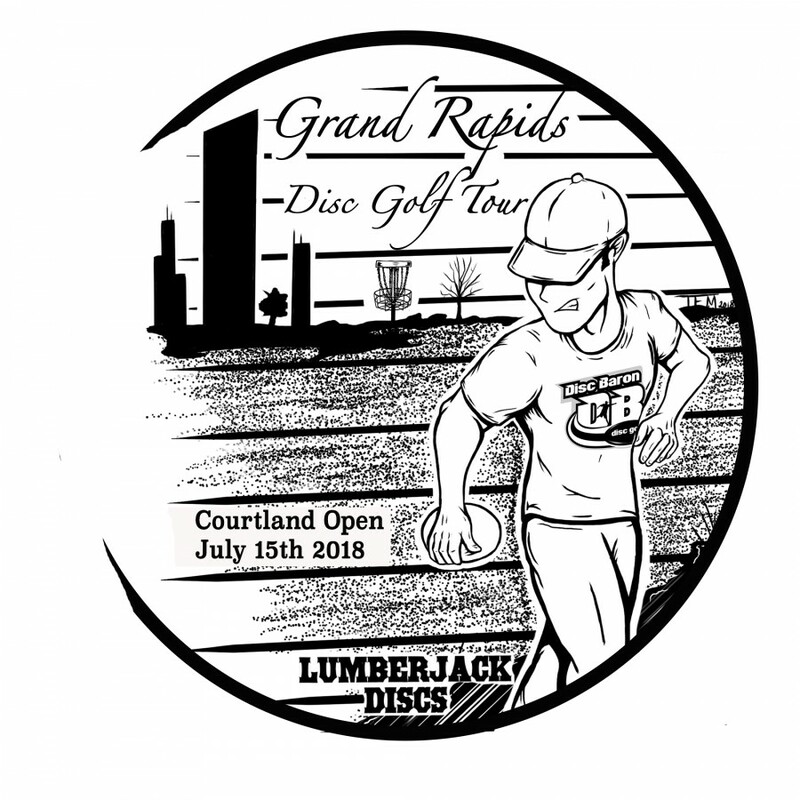 LUMBERJACK DISCS is responsible for all refunds/cancelations.